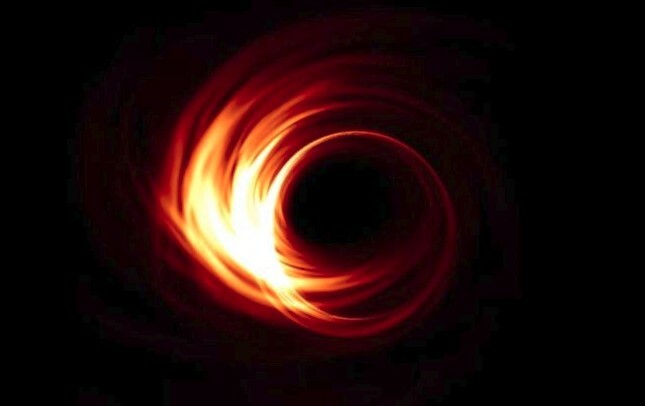 The Event Horizon Telescope (EHT) is attempting to take a photo of a black hole. The news was reported on the space.com. Black holes have such strong gravitational effects that nothing (not even particles and electromagnetic radiation such as light) can escape from inside it. The Event Horizon Telescope is an international collaboration pointing to capture the first image of a black hole by creating a virtual Earth-sized telescope. In this video the animated movie explains some of the nuts and bolts behind this ambitious endeavor. The space.com indicates “The astronomers’ idea is to photograph the circular opaque silhouette of a black hole cast on a bright background. The shadow’s edge is the event horizon, a black hole’s point of no return. 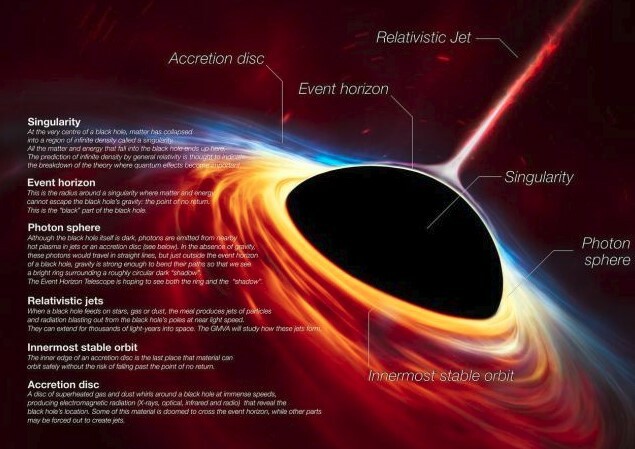 A picture is worth a thousand words, and a photograph of a black hole would be an important tool for understanding astrophysics, cosmology and the role of black holes in the universe”. We know that black holes are massive structures when compared to planets. But there is a fact that we don’t take into consideration; it is large to us,for a galactic scale it is a teeny-tiny. So taking photo a black hole’s event horizon complicated. “One of the EHT targets is about 10 percent of the size of our solar system,” Sera Markoff, an astrophysicist from the University of Amsterdam, said during the panel. The supermassive black hole at the center of the Milky Way, called Sagittarius A*, is about the size of the orbit of Mercury, Doeleman added.